You'll want to see this cute home w/updates, tucked away in Lake Grove neighborhood. Top-notch schools, convenient access to freeway, shopping, parks, restaurants. 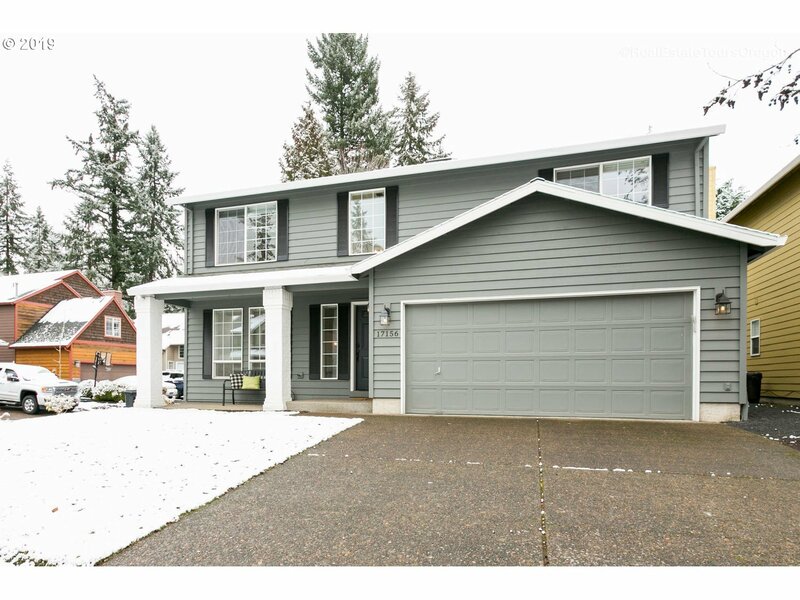 Upper level features spacious bedrooms w/updated master bath. Main level has living & dining; kitchen w/eat bar, pantry, new appliances & eating area; family room w/fireplace; utility room. A/C. Backyard is fenced w/deck & out building. Lake easements & swim park. A winner!